Ever since I was a child, I have always received chocolate or sweets in the christmas stocking and I still do as let's be honest, chocolate for breakfast is a christmas tradition...and why not! I usually receive a Lindt santa or chocolate orange but here are my alternative stocking filler or baking/food hamper picks! *Mighty Fine Milk Chocolate Honeycomb Bar (£1.79, 50g each): It contains the finest handcrafted honeycomb and Belgian milk chocolate. It's made in England and it is suitable for vegetarians but not vegans. I love milk chocolate and honeycomb so this was definitely going to be a winner for me. One of my favourite chocolate bars growing up was a Crunchie bar and this is like a grown up and more refined, sophisticated Crunchie chocolate bar. I'd be very happy to receive one of these in my stocking on christmas morning! *Nakd Christmas Pud Bar (75p, 35g): We all know that I am a big fan of the Nakd bars, I've been sent a range of them to review on my blog and I have also purchased a couple of boxes too! 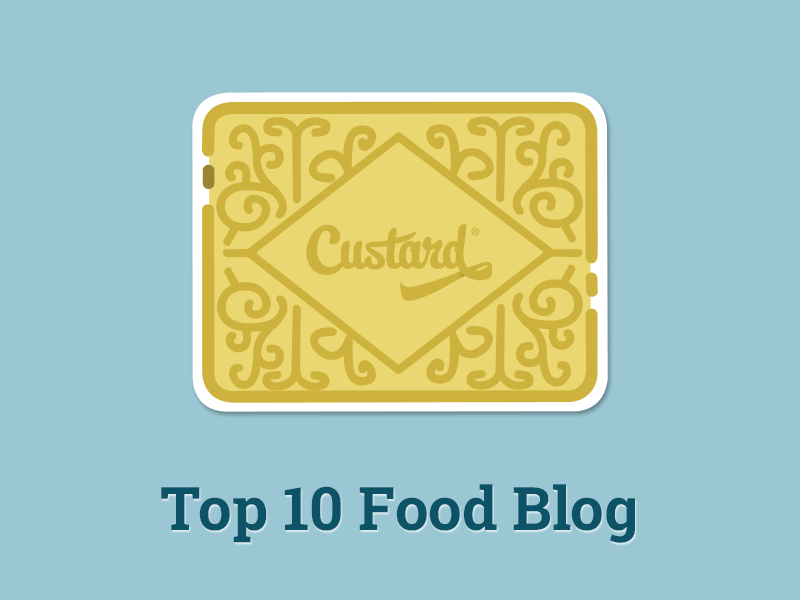 My favourites include: caffe mocha, cocoa crunch and pecan pie. They have now brought out a christmas bar and as with the others it is made of raw fruit and nuts, it is one of your five a day and it is 100% vegan as well as being gluten, wheat and dairy free. This bar contains dates, cashews, raisins and natural flavourings. I personally have never had a christmas pudding so I don't know if this actually tastes like one but to me it is spicy (in a cinnamon/christmasy kind of way), fruity and rich. I do like it but I personally prefer the sweeter bars on the whole. Overall, I think both options would make great stocking fillers or baking/food hamper additions. 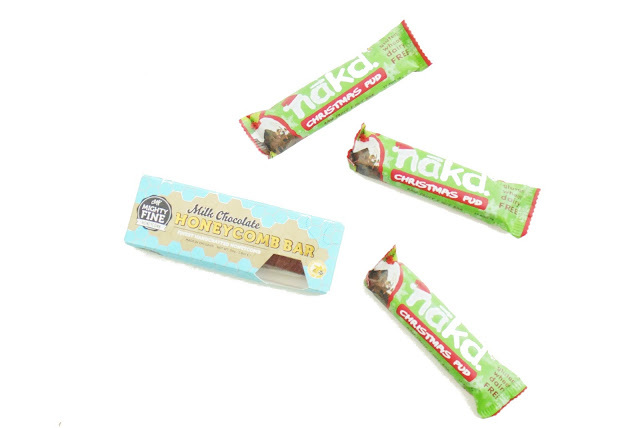 The honeycomb bar is a lovely and delicious indulgence and the Nakd bar is festive and tasty but it is suitable for those who are vegan, lactose intolerance, coeliac and it is the much healthier option. Have you tried either the Mighty Fine Honeycomb Bar or any of the Nakd Bars?